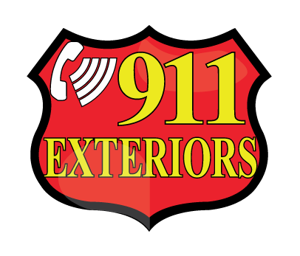 911 Exteriors is a locally owned company specializing in residential and commercial roofing. With over three decades of experience, we are storm repair, restoration experts highly experienced in delivering the highest quality service from the initial estimate and claim to final inspection. Our trained estimator team will accurately assess your damage, and recommend the best course of action. We work directly with insurance companies to ensure that your storm damage property is replaced with quality products and expert installation. We will make these repairs as quickly as possible while treating you and your property with the utmost respect. repairs. As a financially stable and reputable company, No surprises, No hidden costs.